The experience of leaving one's body, either momentarily, or to seemingly travel to a distant location, is not uncommon: Up to one in four of us report having had such an experience. We revisit past work on out-of-body experiences (OBEs) with a view to (a) better understand the nature and range of OBEs; (b) assess the evidence that something (e.g. consciousness) does leave the body during an OBE; and (c) explore the psychological impact of OBEs. 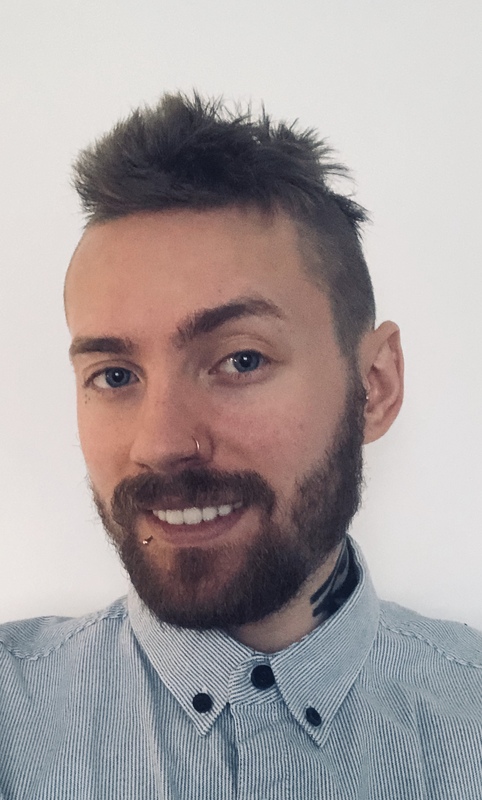 Ross Bartlett is currently a PhD candidate within the psychology department of Buckinghamshire New University. His doctoral thesis is focused on investigating the nature and psychological impact of OBEs. He is one of the few academic researchers historically to openly profess a degree of psi ability, having previously worked as a transpersonal therapist, specialising in post-death communication experiences, and meditative techniques. 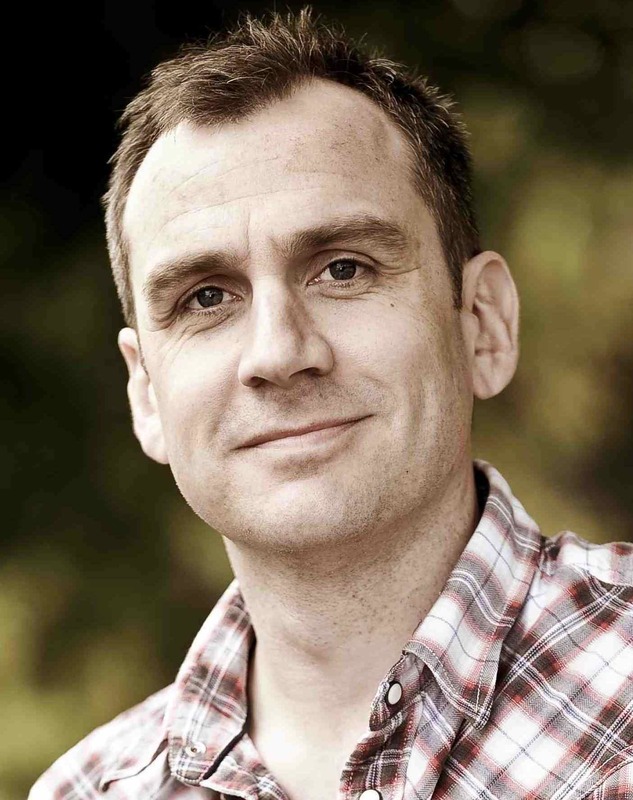 Matthew Smith is Senior Lecturer in Psychology at Buckinghamshire New University, where he is the co-Course Leader for the MSc Applied Positive Psychology (MAPP). He also co-leads an undergraduate course on 'Exceptional Human Experiences'. He has a long-standing interest in anomalous experiences and the paranormal, and edited Anomalous Experiences: Essays from Parapsychological and Psychological Perspectives (published by McFarland, 2010). He is a former SPR council member.